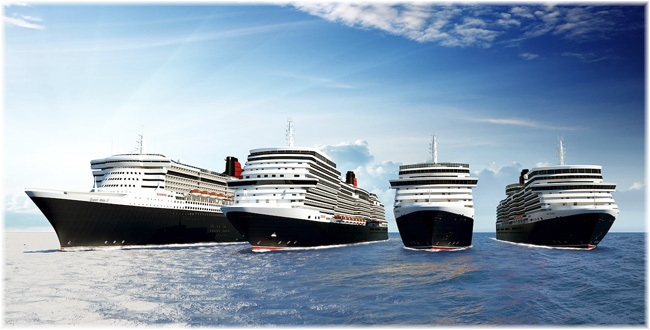 March 2015: Carnival Corp & plc is ordering a total of nine cruise ships, five from Fincantieri and four from Meyer Werft. 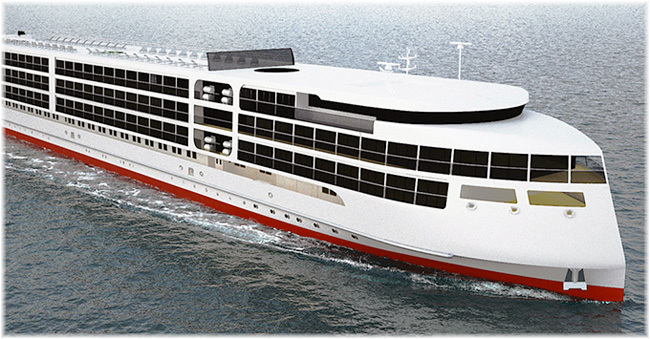 The new ships would be delivered over a four-year period between 2019 and 2022. 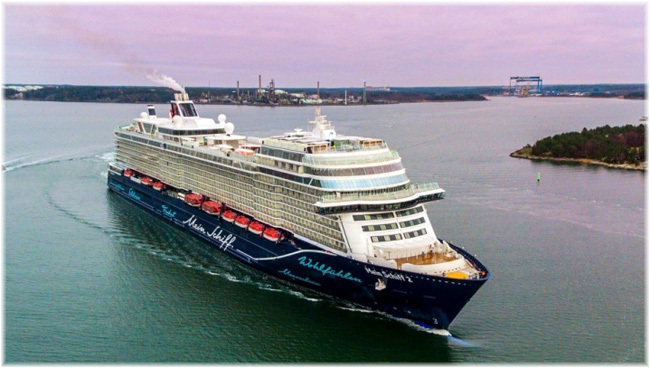 Fincantieri will build five of the new vessels at its shipyards in Monfalcone and Marghera in Italy while Meyer Werft will construct the remaining four at both its German yard at Papenburg and its new and larger capacity Finnish yard at Turku. 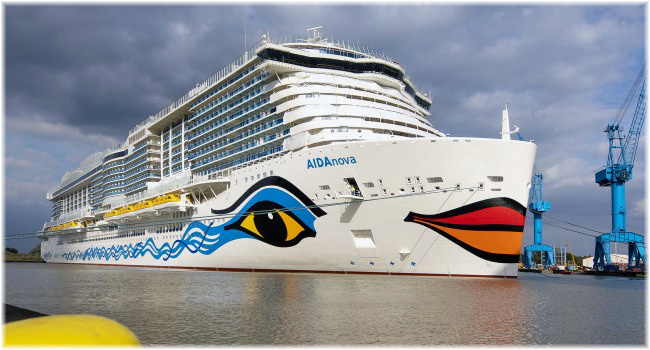 June 2015: it was announced that the two at Meyer Werft will be for AIDA Cruises. 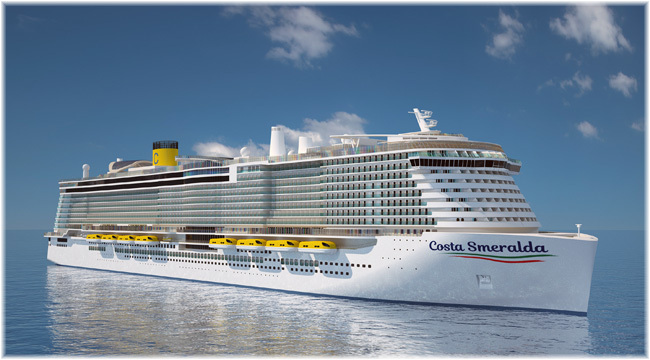 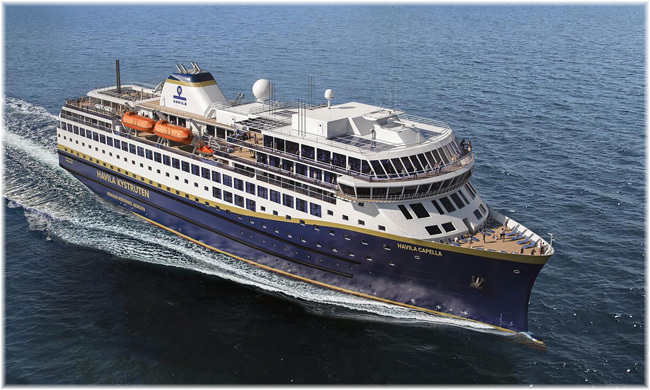 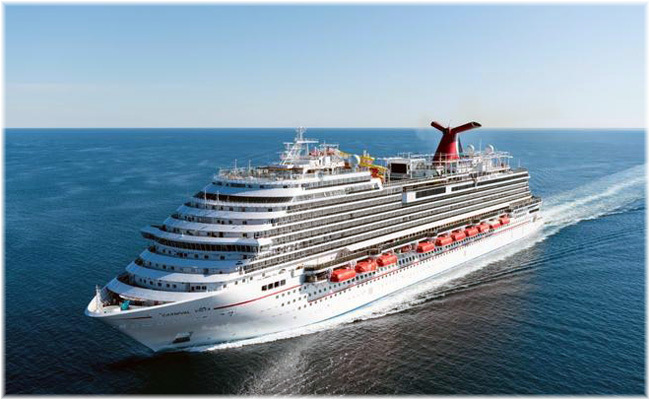 July 2015: the two at Meyer Turku will be for Costa Cruises. 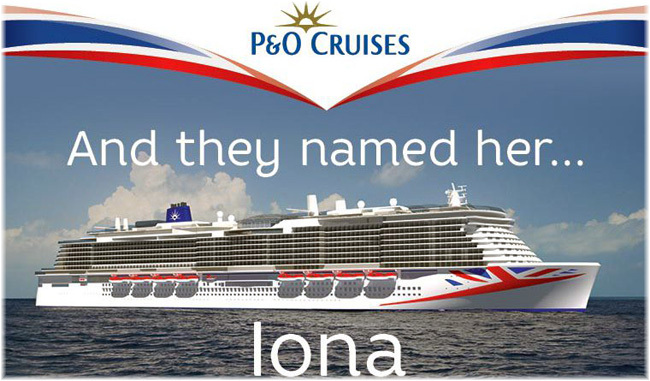 April 2015: the remaining five ships will be for Costa Asia (two), Princess (two) and P&O Cruises Australia (One). 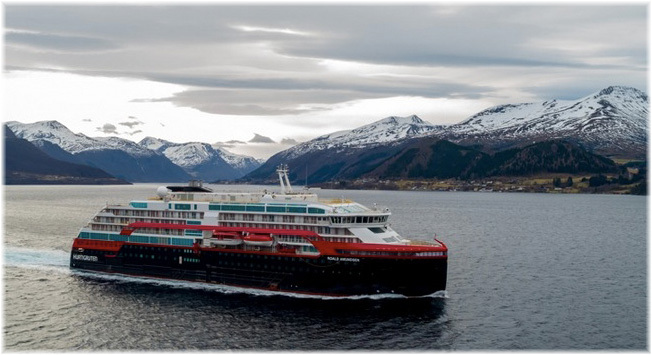 March 2018: Havila is set to operate four new coastal cruise-style ships on a route on the Norwegian coast, according to a decision from the Norwegian Ministry of Transportation and Communications, which has split the coastal route between Hurtigruten and the newcomer, Havila. 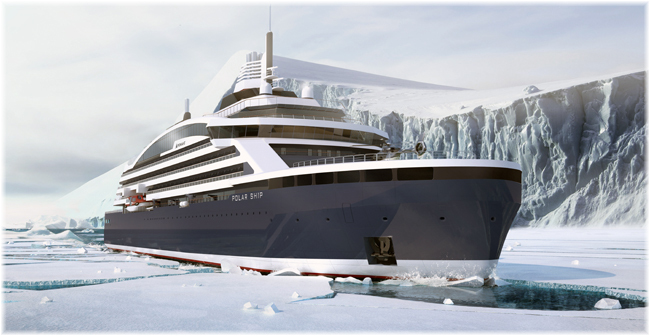 The new agreement starts on Jan. 1, 2021, leaving Havila little time to build and launch four ships. 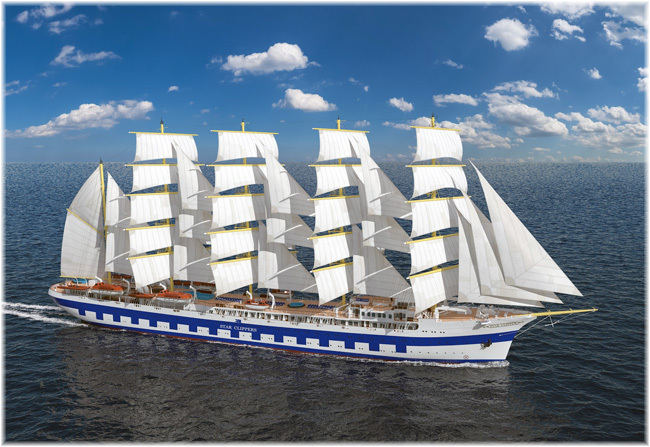 A shipyard has yet to be named. 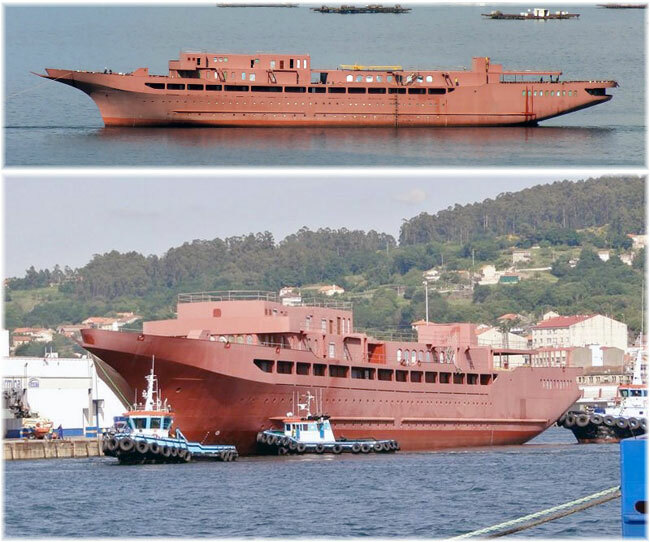 June 2018: The Norwegian company has entered into an agreement with Barreras, in Vigo, Spain, to build two of four vessels. 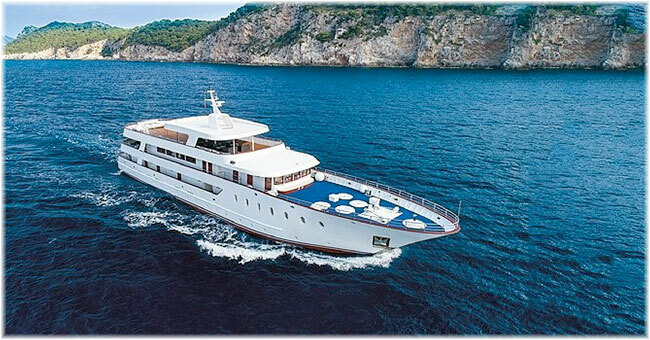 The deal is subject to finalizing and not finalized. 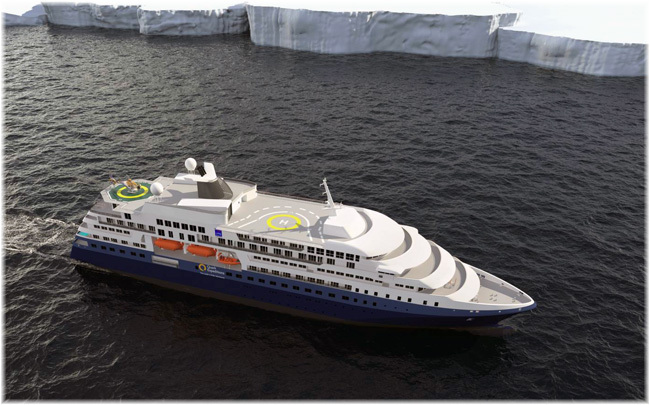 September 2018: Havila will build two of its ships set for Norwegian coastal service at Tershan Shipyard in Turkey. 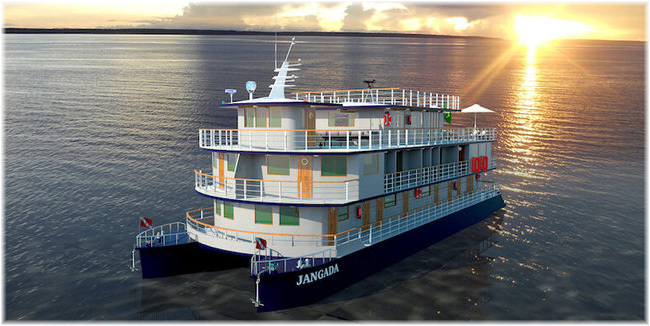 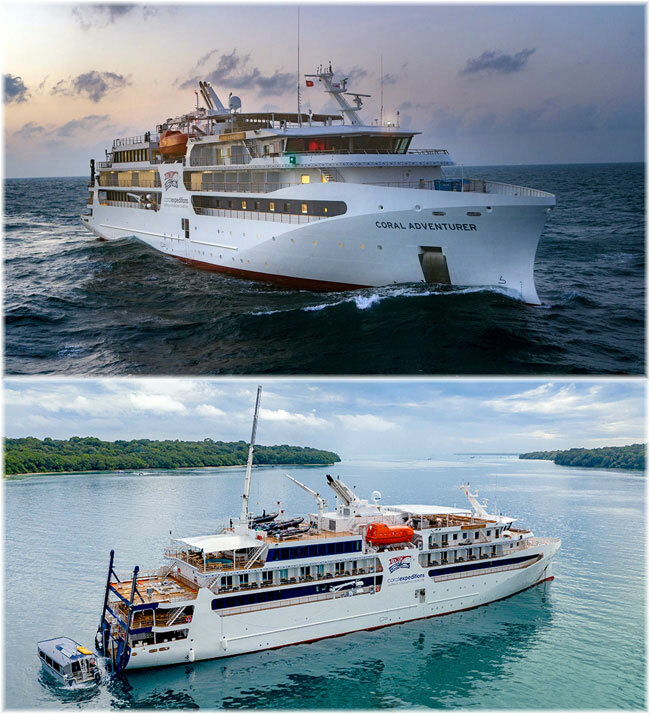 January 2019: Australian Travelmarvel announced the order of three new European river ships. 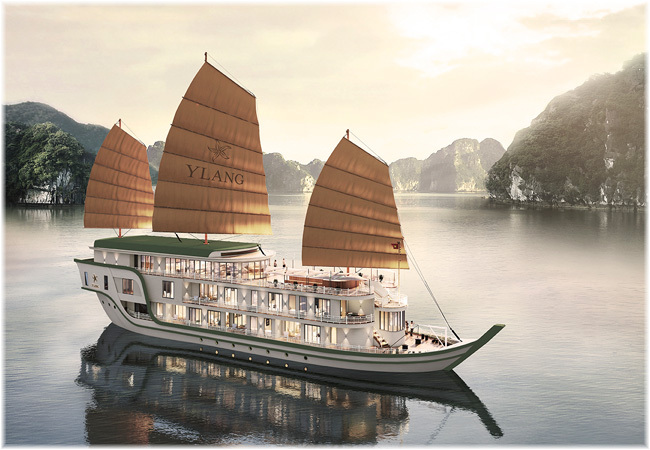 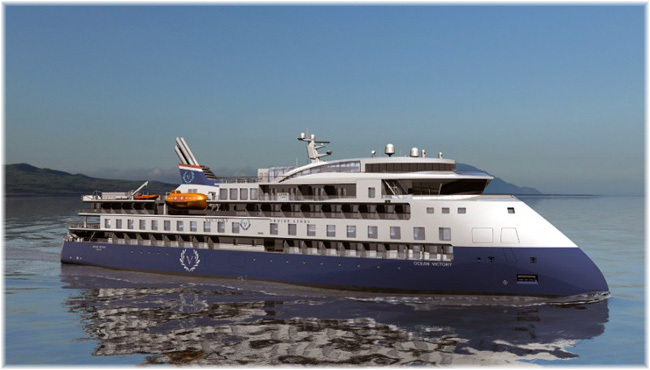 Sailing on Travelmarvel's European Gems itinerary from Amsterdam to Budapest and vice versa, the first of the brand-new Contemporary Class vessels will commence sailing in April 2020, with the two sister ships setting sail in April 2021. 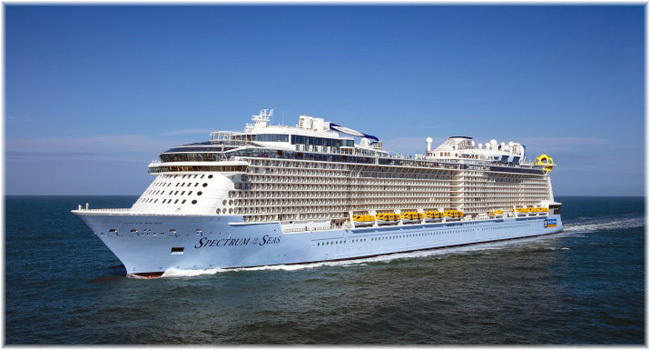 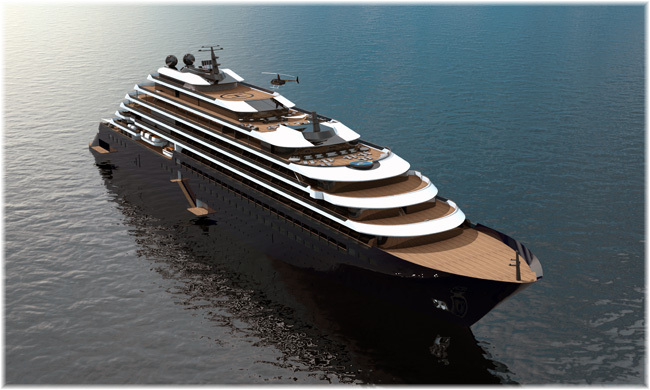 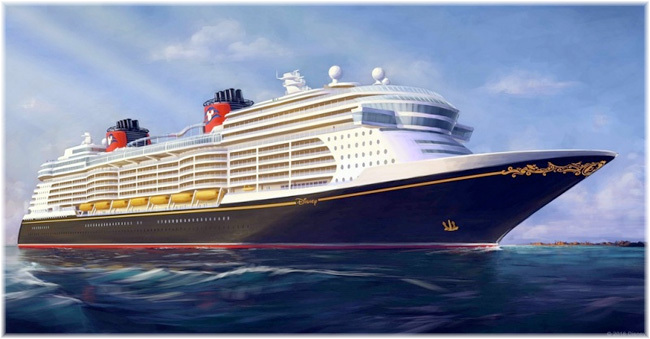 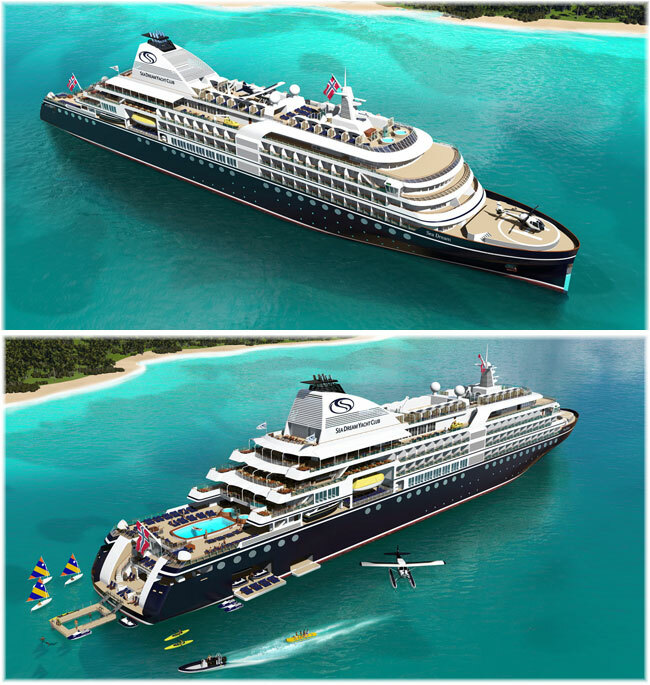 Each new ship will have 91 cabins. 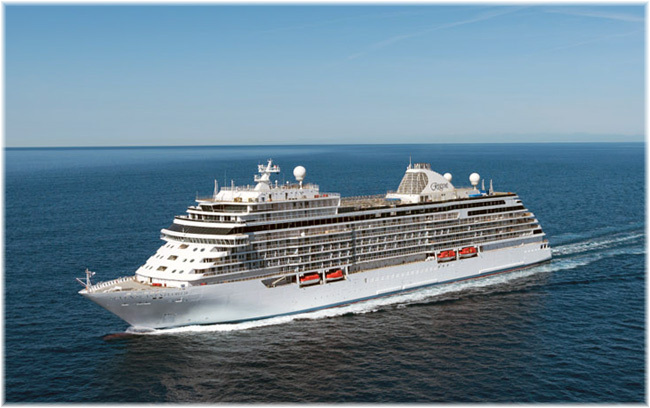 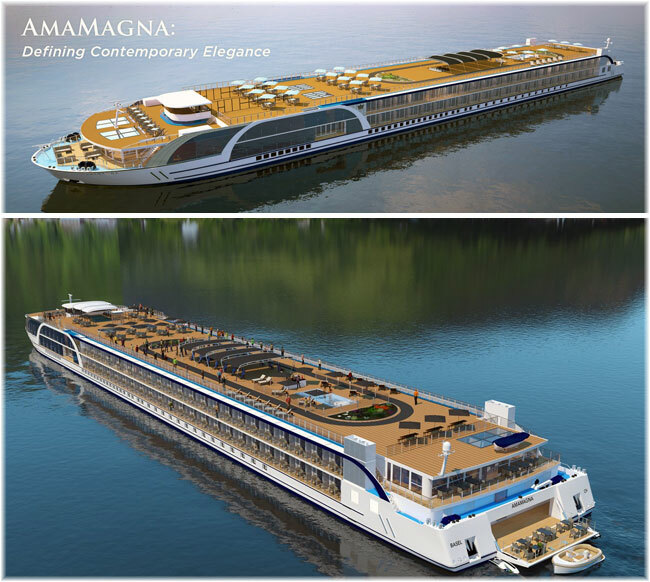 March 2015: Viking Cruises announced plans for the construction of six new vessels over the next three years for Mississippi River cruises. 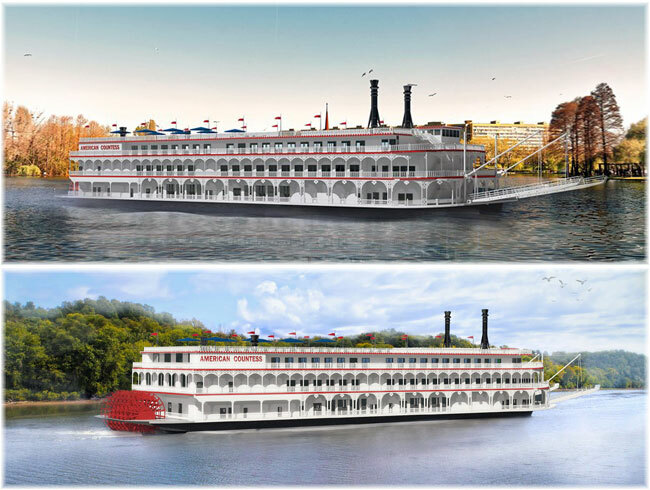 March 2016: Viking River Cruises is delaying its entry to the Mississippi River market by at least a year. 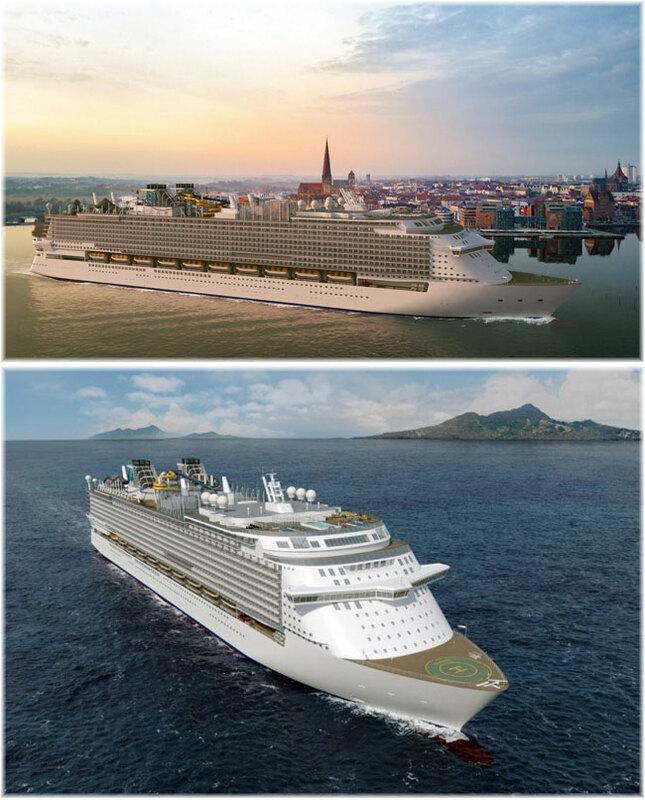 March 6, 2018: Viking announced a new agreement with Fincantieri that could see the delivery of six additional ocean ships by 2027, which will be delivered in 2024, 2025, 2026 and 2027. 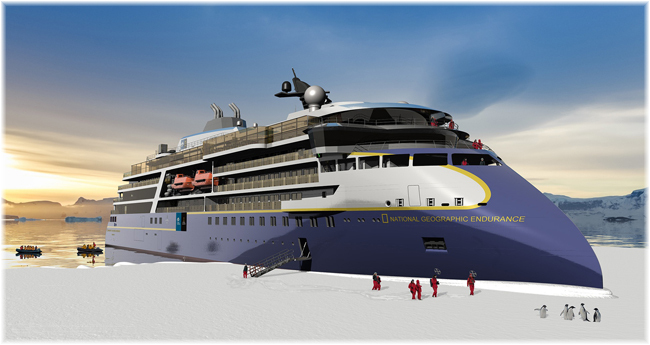 Ten ships are now on order for delivery starting in 2021, which will bring Viking's ocean fleet to 16 ships by 2027.